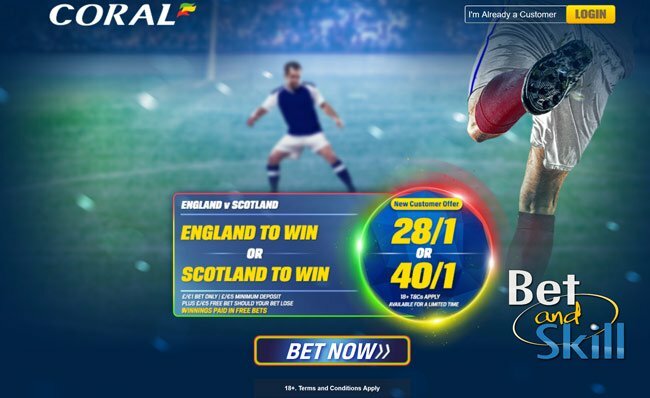 Football's longest running rivalry takes place on Friday night as England and Scotland lock horns at Wembley Stadium. Who will win this World Cup qualifier? 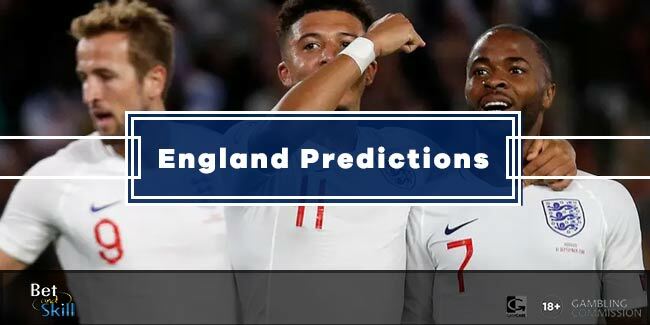 Read our England v Scotland betting preview with predictions, betting tips, starting line-ups, team news, best odds, streaming links and no deposit free bets on the match! 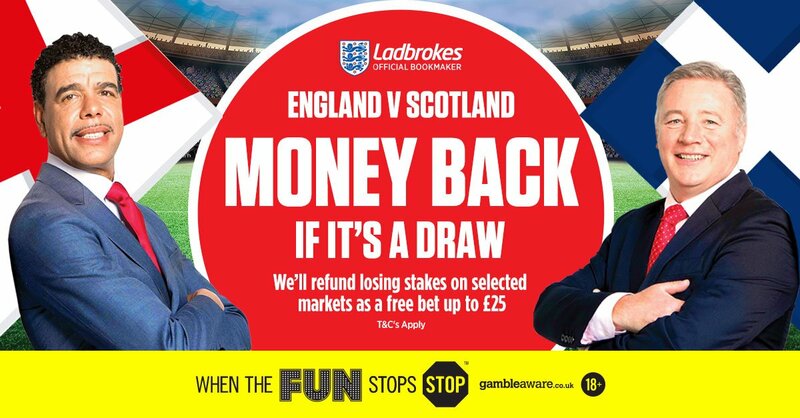 England dropped points in a qualifier for the first time since September 2013 as they enter this match on the back of a goalless draw with Slovenia last time out. It was the first game with Gareth Southgate, as he took charge of the senior team after Sam Allardyce’s sacking. During this qualifying campaign, the Three Lions have only played one game at home which was an unconvincing 2-0 victory over Malta. Harry Kane is returning after making a comeback at the weekend but Daniel Sturridge is expected to spearhead the attack. Jack Wilshere returns to the squad for the first time since Euro 2016 but he is expected to watch the match from the bench. Danny Drinkwater and Fraser Forster have withdrawn from the squad and been replaced by Aaron Cresswell and Jordan Pickford. Chris Smalling and Luke Shaw also miss out through injuries. A 1-1 draw at home to Lithuania and a 3-0 defeat in Slovakia have left Gordon Strachan’s side fourth in the group table. In the other game away from the Tartan Army defeated Malta 5-1. They have only won three of their last 11 on the road and two of those came against minnows Gibraltar and Malta. Manager Gordon Strachan should be helped by the return from international retirement of Celtic midfielder Scott Brown. Robert Snodgrass is doubtful after sustaining an injury, but the likes of Steven Fletcher, Grant Hanley, Craig Gordon, and Darren Fletcher are all included. Blackburn defender Charlie Mulgrew has been called up after returning to Championship action. Stephen Kingsley and Lee Wallace look to battle for a spot at left-back. 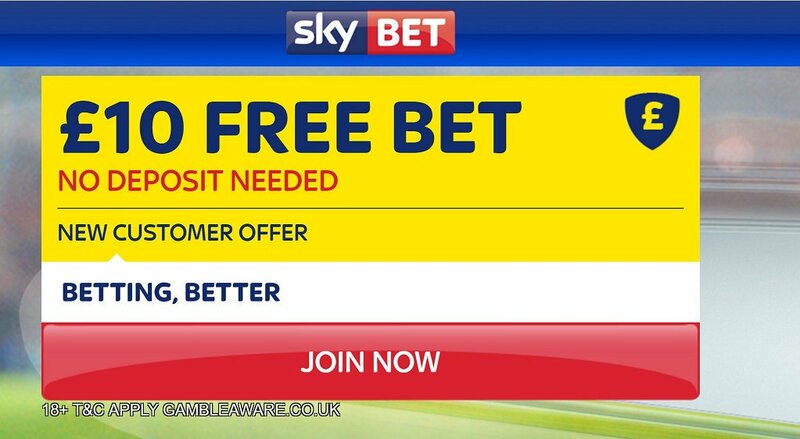 "England v Scotland predictions, betting tips, lineups and best odds (World Cup Qualifiers - 11.11.2016)"